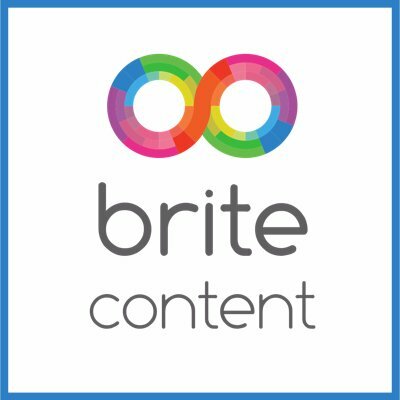 Brite Content turns YouTube into an engagement platform for enterprise and consumer marketers to use video marketing for awareness and customer acquisition. Brite Content offers 3 products on one integrated platform. Each product focuses on optimizing the critical parts of a successful YouTube campaign: Planning, Engaging, Measuring, and Optimizing. Brite’s Software and Analytics Turn YouTube Into a Video Content Marketing Platform that delivers 3x better conversion and 2x more efficient media spend. Brite Content helps marketers scale performance with precision and control from the world’s first marketing automation software built specifically for YouTube. Brite’s software helps today’s smart marketers run performance-driven campaigns on YouTube that increase ROI by 2-10 times. Brite automates optimization using machine learning together with real-time performance data so you can efficiently acquire high-value customers.